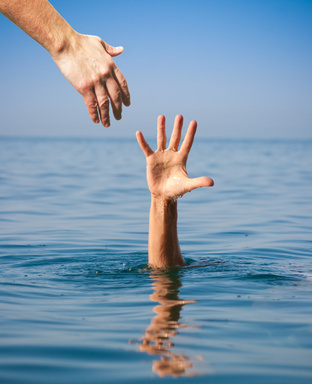 This the 4th blog in a series on nursing failure to rescue and what nurses need to know to be empowered to recognize a potential problem and save a life! Nursing clinical judgment alone is insufficient to recognize a patient who may be experiencing a complication and in need of rescue (Fullerton et al, 2012). 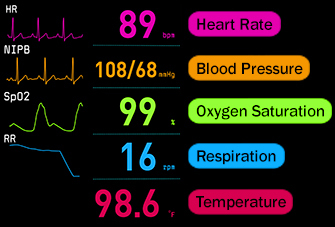 To improve early recognition of a potential problem, when the nurse combines clinical judgment with a concrete rubric that can easily score and rate each component of essential vital signs, potential problems are recognized EARLY, and rescue can be initiated that could potentially save a life. Though there are many early warning scoring systems in the literature, the Modified Early Warning Score (MEWS) is one that is widely utilized. 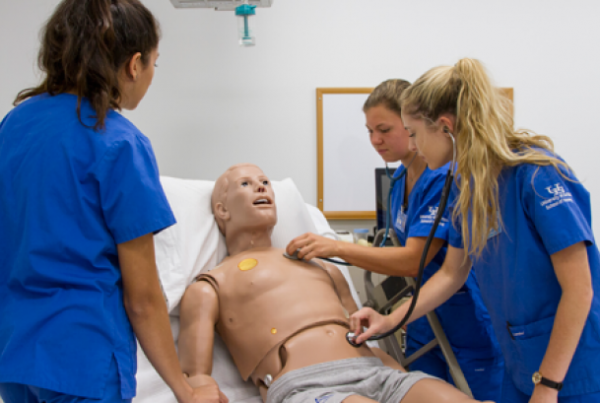 It is a tool that every student in nurse in practice must be familiar with to identify which patients may be in need of rescue and an aggressive intervention when assessing the patient and taking a set of vital signs. Be aware that some institutions change the vital sign parameters and the way the MEWS is scored and there is not a universal standard for VS parameters. Be aware of this inconsistency and utilize the parameters adopted in your institution where you have clinical or practice. CLICK HERE to download an example of this early warning scoring tool. A patient score of 3 using the following scoring based on current vital signs, is a clinical RED FLAG that must be recognized by the nurse. A score of 4 or greater represents a potential complication and a rapid response team activation or call to the primary care provider should be initiated. In one study (Ludikhuize et al, 2012) 81% of patients who had a severe change in status had a MEWS score of 3 or more at least once in the 48 hours before their event. Taking a closer look at this tool, I noticed a couple of things worth pointing out. First oxygen saturation is not a parameter that is included, but on other tools it is. A trend of decreasing oxygen saturation and increasing oxygen needs is always a clinical RED FLAG. In another early scoring tool, when a patient requires supplemental oxygen this is scored as a “1” and an additional point is added but not in the MEWS. The takeaway for nurses is that supplemental oxygen increases the risk for a potential adverse outcome as does any primary problem that includes respiratory distress or shortness of breath. Though a respiratory rate of 15 to 20 is “normal”, it is scored as one and not zero. 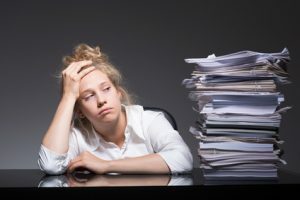 In last week’s blog, I discussed that respiratory rate is a sensitive marker of decompensation and a high normal needs to be considered as a potential problem. Don’t practice cookbook nursing and blindly score your patient and call a Rapid Response because there was a score of four or greater. The nurse must also think like a nurse and look at the patient with the vital signs to decide if a potential problem is present. Did I accurately record vital signs? How does my patient look? Is he or she ill appearing? Why is my patient presenting with any abnormal vital signs? For example, if the temperature is 102°, tachycardia and tachypnea are expected and does not always represent an impending complication. What is the most likely or worst possible complication this patient could develop? Does the score indicate that this problem may be knocking on the door? In a review of the literature on early warning scores such as MEWS, they are effective to identify which patients are at risk for deterioration and early rescue is undertaken (Downey et al., 2017). But there is a potential problem. The use and effectiveness of this scoring system is only as good as the nurse who documents it. Human error or inaccurate recording impede its effectiveness. Though respiratory distress is always a clinical red flag and the most common complaint before a patient goes into cardiac arrest, respiratory rate is the least documented vital sign. In one study respiratory rate was documented in the emergency department of only 14% of critical patients who were ultimately transferred to intensive care (Jonsson, Jonsdottir, Moller, & Baldursdottir, 2011). Joan B. was a healthy 62-year-old woman who was admitted to the hospital for cholecystitis and recently returned from the operating room having undergone a routine laparoscopic cholecystectomy. MEWS Score: 2 (R:24) No action needed. Continue to monitor. MEWS Score: 4 (P: 102 R:32). ACTION required. Contact care provider or page Rapid Response Team. Every skill in nursing school must be practiced including thinking like a nurse using clinical reasoning and use of early warning scoring tools such as the MEWS. Start today by downloading four free case studies on sepsis that have varying complexity to get students thinking and prepared to save a life! Use case studies to practice MEWS scoring in the safety of your classroom. If you are a nurse educator, teach your students the relevance of this practical and concrete tool to identify a potential problem early. Include this in your next clinical post-conference discussion and have students score their patients to determine if a potential problem may have been present. The MEWS tool is an excellent resource, but nothing replaces the importance and necessity of the professional nurse to clinically reason by identifying relevant clinical data, interpreting data correctly, then making a correct clinical judgment. The bottom line? 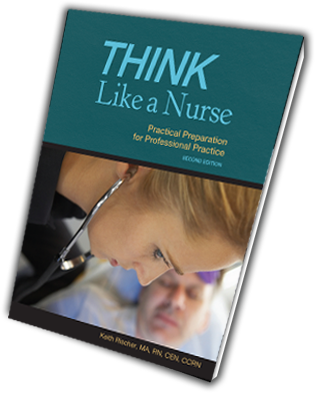 Students must be able to first think like a nurse. The use of MEWS merely complements and strengthens all that the nurse does to recognize a problem at the bedside. Talk about the current problem of nursing failure to rescue, but empower your students to use the MEWS to make a difference and recognize a potential problem before it is too late. How do you teach your students the importance of recognizing potential problems early? How Many Patients Die as a Result of Failure to Rescue? Downey, C.L., Tahir, W., Randell, R., Brown, J.M., & Jayne, D.G. (2017). Strengths and limitations of early warning scores: A systematic review and narrative synthesis. International Journal of Nursing Studies, 76, 106-119. Fullerton, J.N., Price, C.L., Silvey, N.E., Brace, S.J., & Perkins, G.D. (2012). Is the Modified Early Warning Score (MEWS) superior to clinician judgment in detecting critical illness in the pre-hospital environment? Resuscitation, 83(5), 557-562. Jonsson, T., Jonsdottir, H., Moller, A.D., & Baldursdottir, L. (2011). Nursing documentation prior to emergency admissions to the intensive care unit. Nursing Critical Care, 16(4), 164-169. Ludikhuize, J., Smorenburg, S.M., de Rooij, SE, & de Jonge, E. (2012). Identification of deteriorating patients on general wards; measurement of vital parameters and potential effectiveness of the Modified Early Warning Score. Journal of Critical Care, 27(4), 7-13. 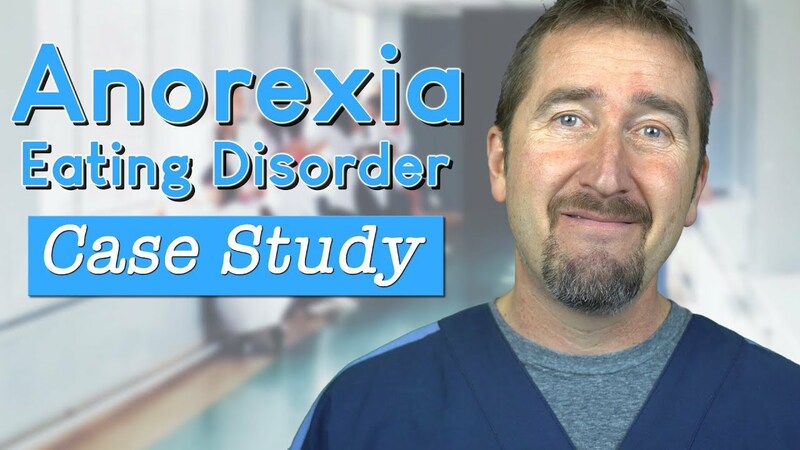 If you want a buffet of clinical reasoning case studies and other tools to practice rescue and clinical reasoning, subscribe to my new all-inclusive membership site and get access to over 200 clinical reasoning case studies and tools to help your students think more like a nurse. The first month is only $1! Excellent F&E examplar! 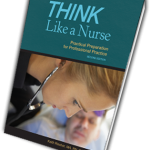 Use this case study to practice nurse thinking!